I am not really into making New Year's resolutions. I kind of live by the philosophy that each day should matter, so strive to make each day count--365 days of the year, not just at the beginning of a new year. That said, I do have some skin care New Year's resolutions to share that we all can do! Your skin will thank you! 1. I resolve to always wash off my makeup each night. No more excuses! Dermatologists recommend removing makeup each night for several reasons. First of all, if you do not remove your makeup, your pores will not have a chance to "breathe". Your pores will become clogged with the ingredients in your makeup, no matter how natural it may be. The sebum will become trapped in your pores and you're risking a breakout. Leaving on eye makeup can cause other issues, such as redness, irritation, and even infection. 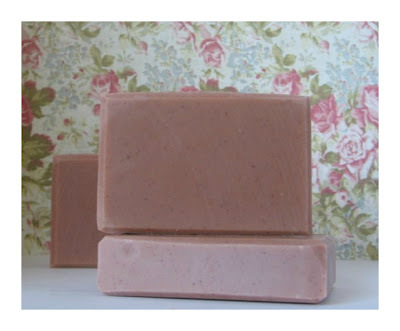 Environmental contaminants also lurk on the skin, so a gentle cleansing is in order. You also may begin to look older if you do not remove your makeup at night. Why? Your skin cells regenerate at night at a faster rate than daytime. If your skin cannot breathe because of makeup left behind, the cell regeneration process won't be effective, making your skin look older over time. 2. I resolve to wear a natural sunscreen every single day! 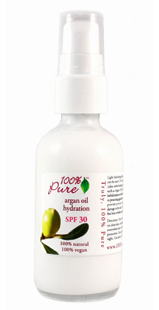 The Argan Oil Facial Moisturizer SPF 30 is a fabulous face cream to wear under makeup AND to protect your skin at the same time. EcoLogical Sunscreen is another favorite of mine. 3. I will exfoliate regularly! 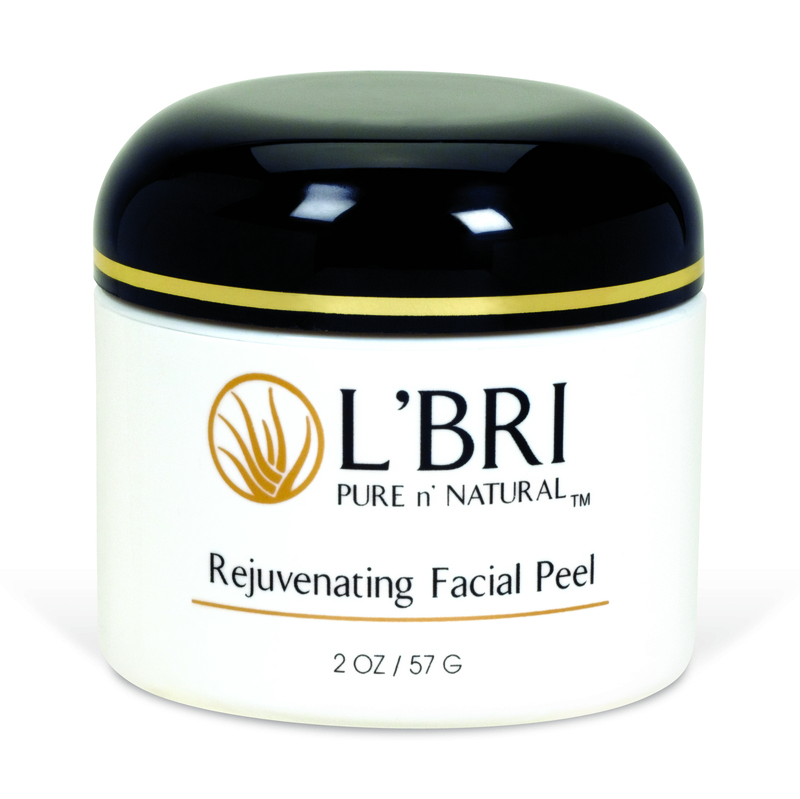 Exfoliation is one of the most overlooked steps in one's skin care regimen. It is a must do, though. Exfoliation need not be painful or harsh. As an aesthetician, I have seen the negative results of harsh chemical peels, prescription skin care creams, and microdermabrasion. I firmly believe that a natural approach to exfoliation is best. Everyone needs to slough off dead skin cells. Without doing so, skin becomes thickened, uneven, and will lose its radiance. You should exfoliate between 1-3 times per week. Using a gentle scrub, you will be able to remove the top layer of dead skin cells to reveal a more radiant and even tone. Skin will appear more youthful and brighter. 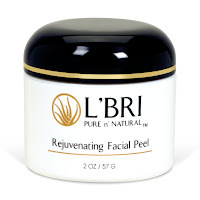 I also like the L'Bri Facial Peel. It's just lovely! It really will give spa-like results in one use. Suki Exfoliating Cleanser also fits the bill, as it has natural AHAs to slough off dead skin cells. 4. I resolve to moisturize my skin! Everyone needs to moisturize. Everyone. Even those with oily skin. 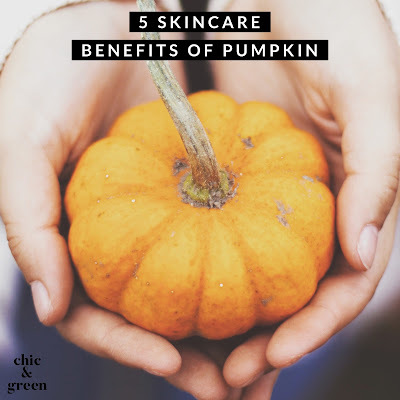 Moisturizing the skin isn't about adding oil to it--it is about helping to provide a temporary barrier, maintaining the proper moisture balance, and soothing & protecting the skin. There are so many natural moisturizers on the market for each and every skin type--from the driest of dry skins to very oily skin. 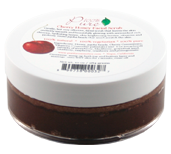 Tomato Lycopene Face Cream is perfect for combination and oily skin types. When my skin gets dry in the winter, the Red Wine Resveratrol Nourishing Cream is my go to moisturizer. Looking for the perfect night time balm to pamper your skin and help combat aging? 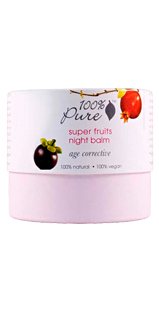 The Super Fruits Night Balm is stellar! 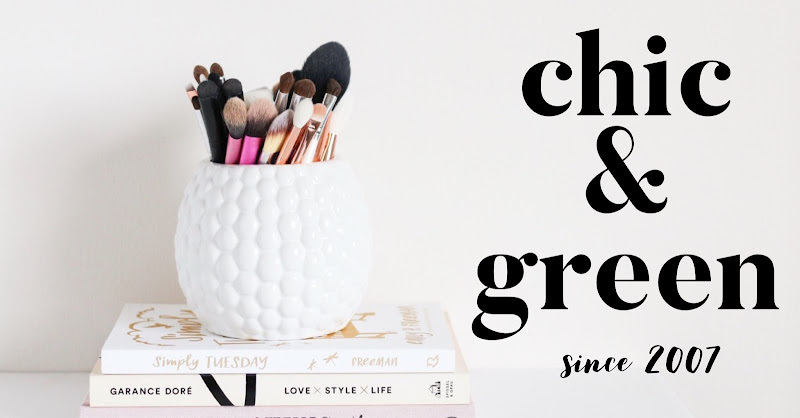 Best skin care bargain EVER? 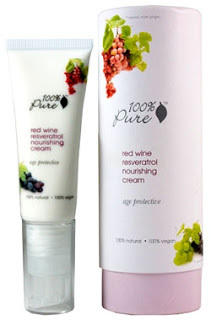 Seed Fragrance Free Healthy Hand Cream. Yes, I know it is designed to be a hand cream. The ingredients, though, make it a fine facial cream for dry skin. I have used this on my face and have no qualms about recommending it for facial use. Find it online and at Wegmans.